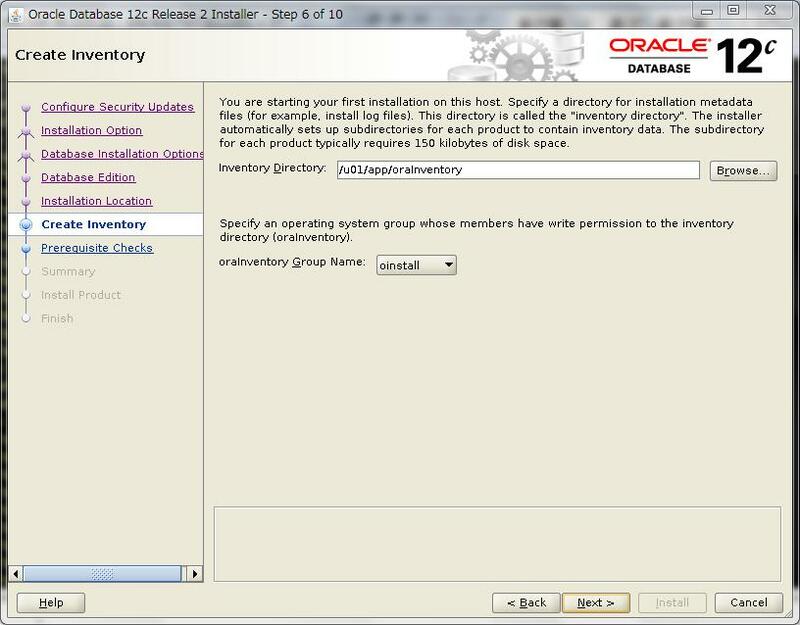 [root@rhel73-12201 ~]# /u01/app/oraInventory/orainstRoot.sh Changing permissions of /u01/app/oraInventory. 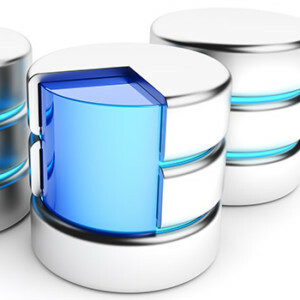 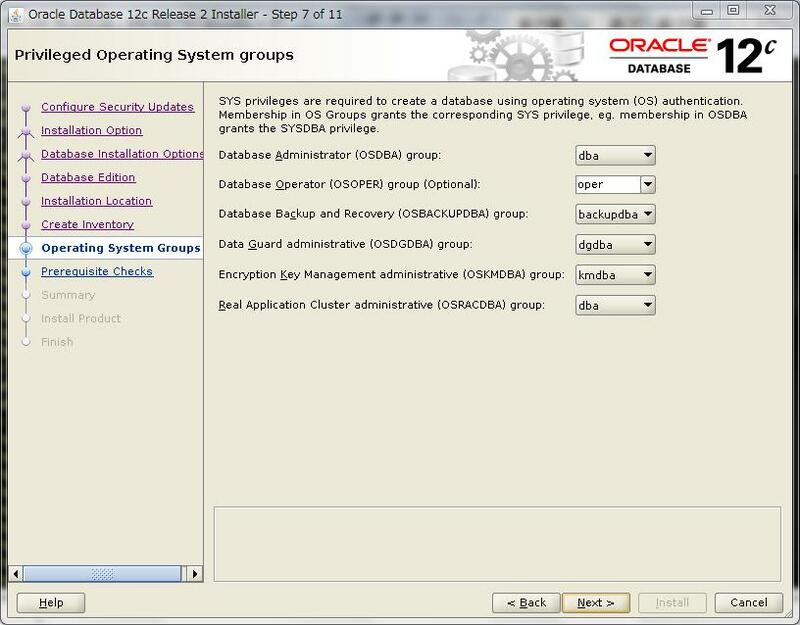 Adding read,write permissions for group. 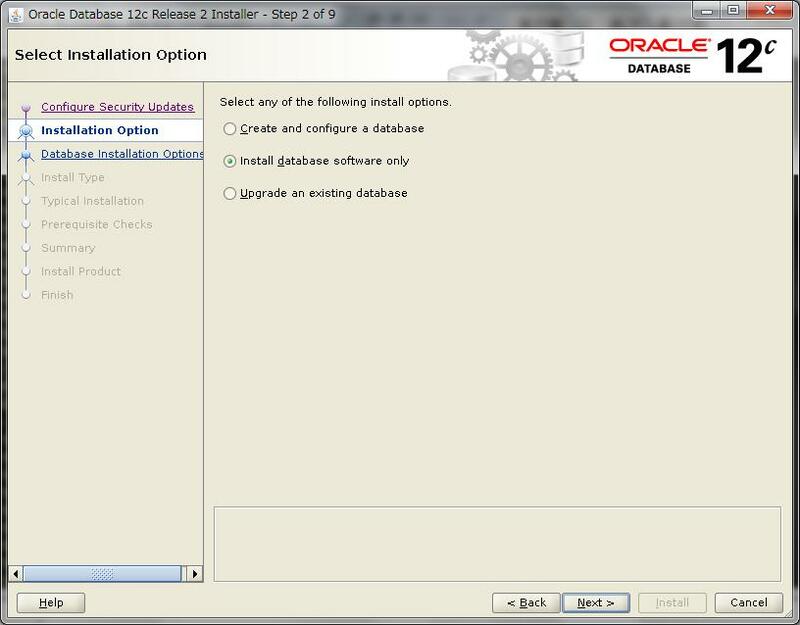 Removing read,write,execute permissions for world. 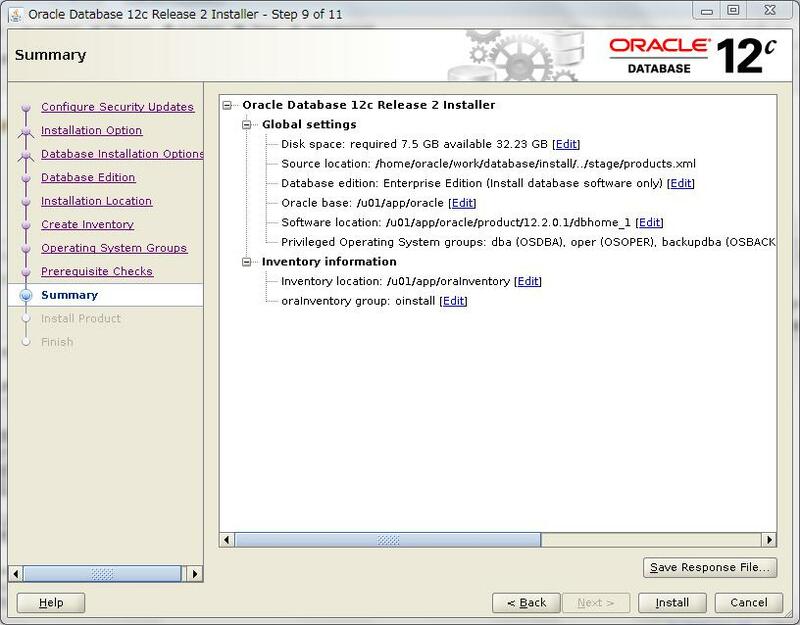 Changing groupname of /u01/app/oraInventory to oinstall. 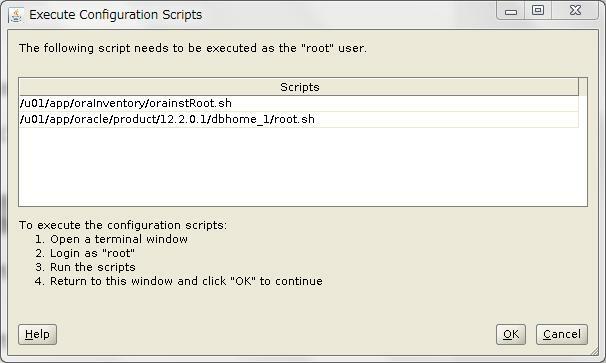 The execution of the script is complete. 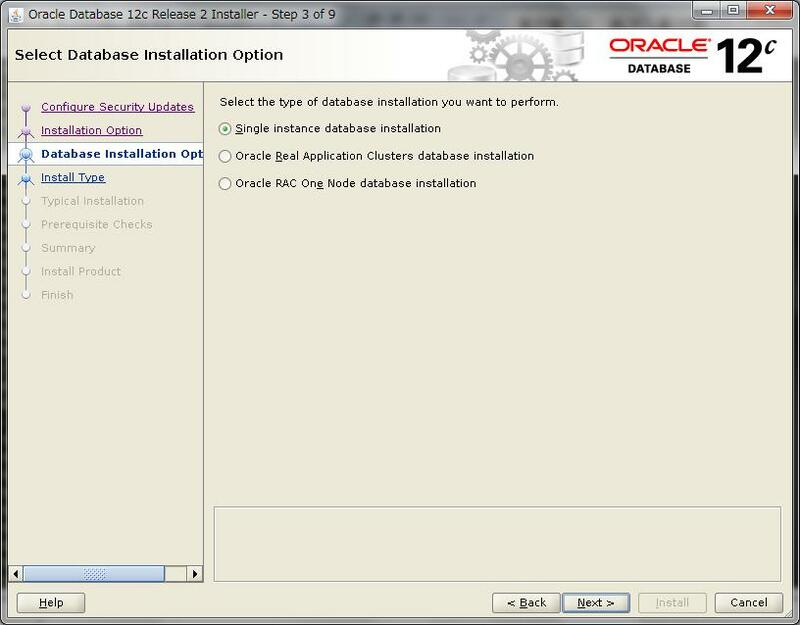 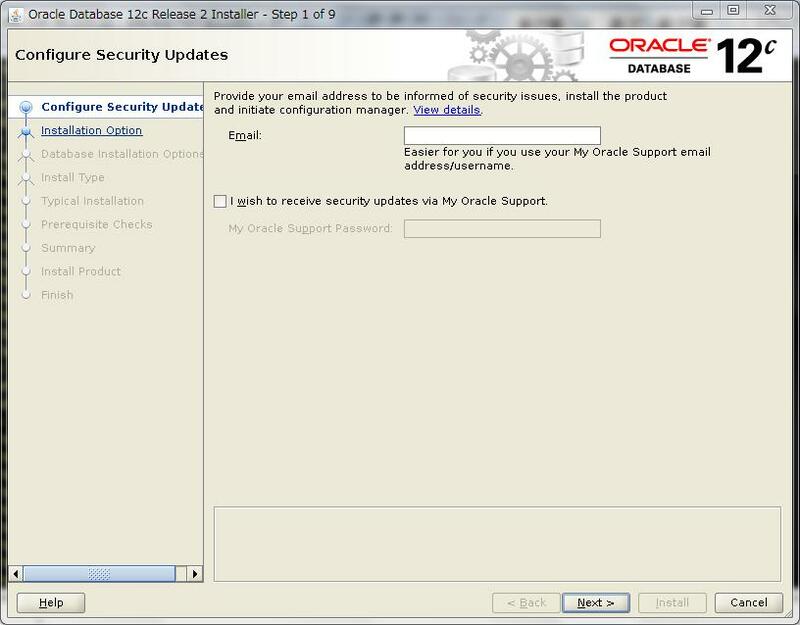 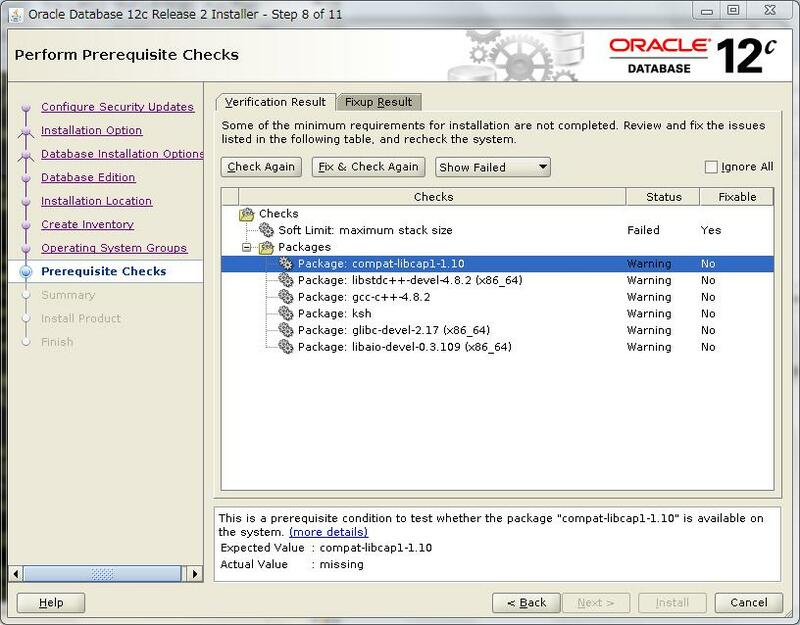 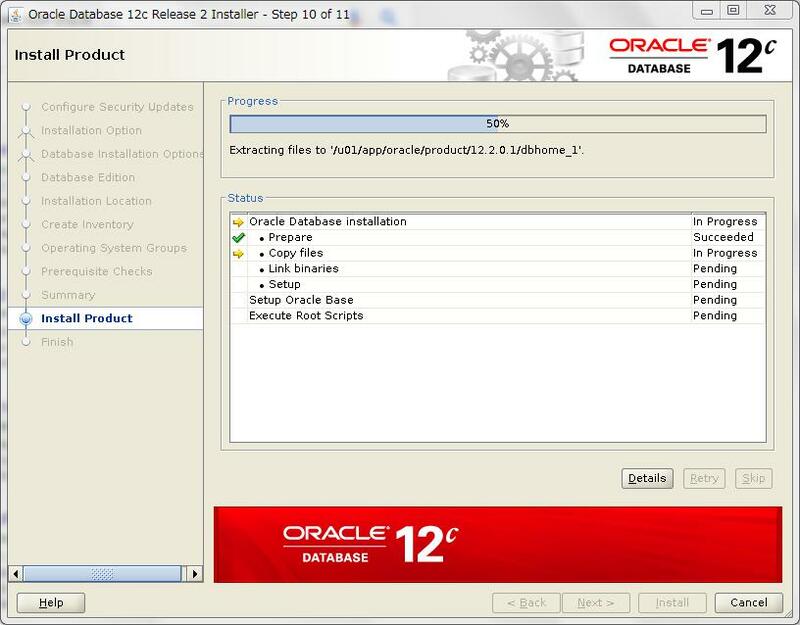 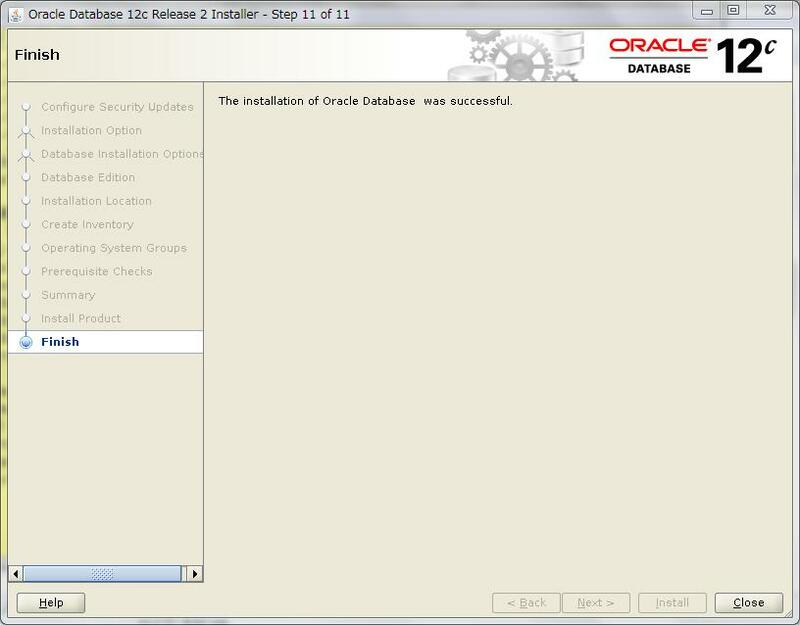 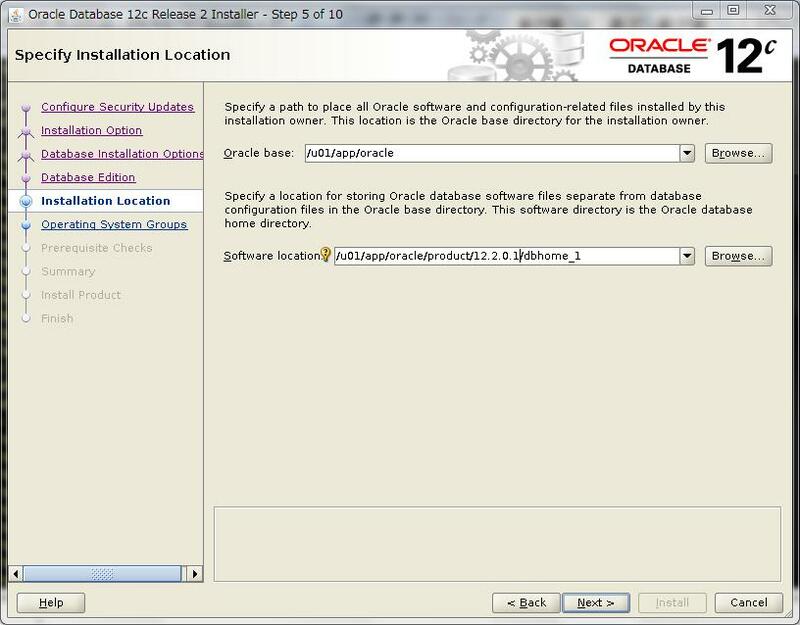 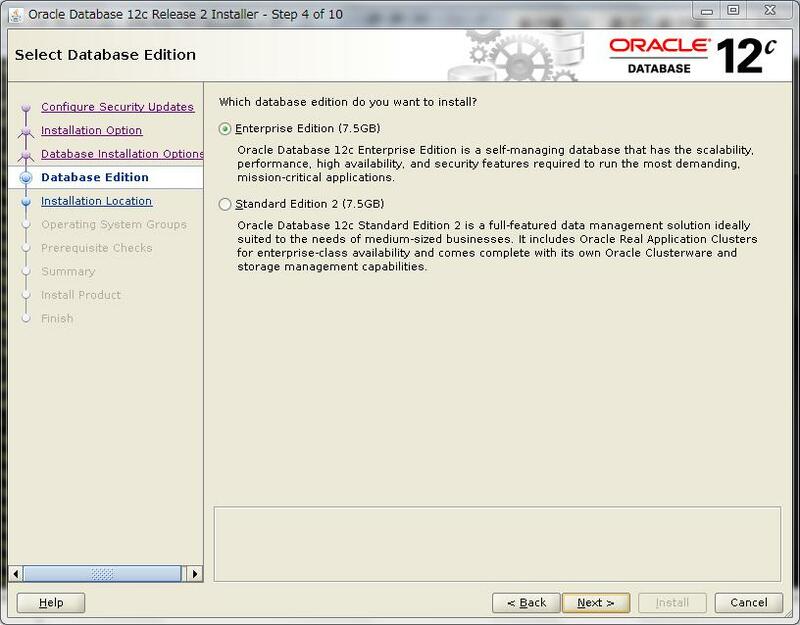 Installing Oracle Trace File Analyzer (TFA).